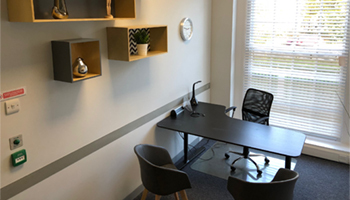 Following on from our recent announcement about the introduction of a therapy room to Director’s General’s House, we’re also pleased to tell you all about our new interview room in Southampton. 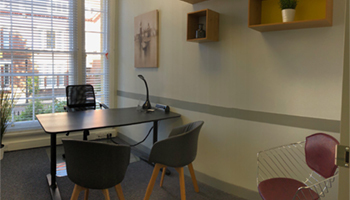 The Ordnance Suite is a well-equipped and private office space, perfect for interviews, consultations and one-off client meetings. The Ordnance Suite is fully furnished and secured with pin-code access. There’s also a separate communal waiting area available for guests. Use of the conference phone, WiFi and tea & coffee making facilities is included in the daily rental fee. 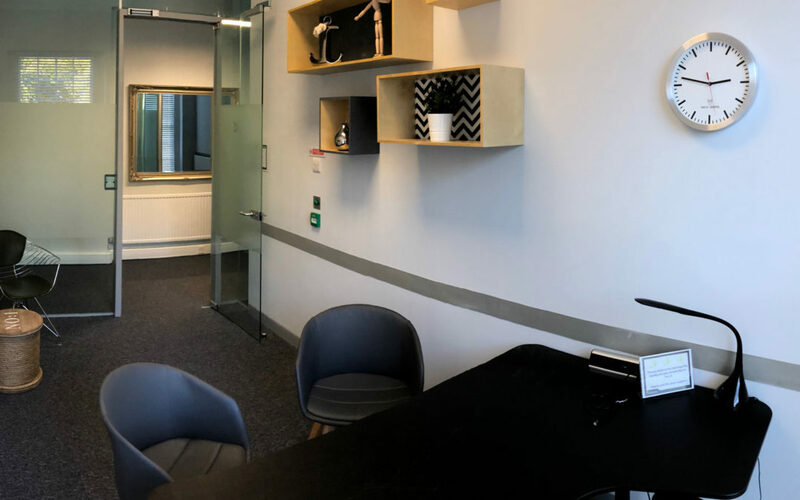 Please note that this office suite can only be hired out by the day – options to rent by the hour or half day are not possible. 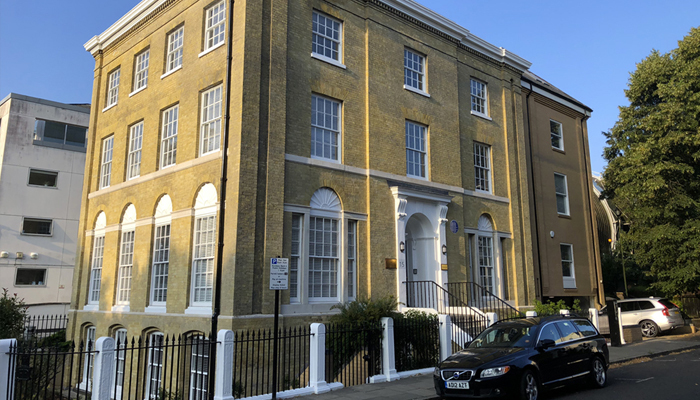 Director General’s House is a thriving business centre is situated on ‘The Avenue’, directly adjacent to the Courthouse, a prime location for many organisations in Southampton. 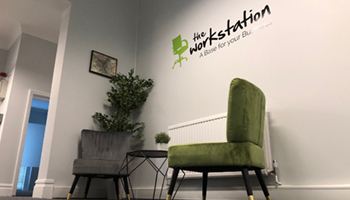 As well as interview and therapy room hire, we also offer virtual office services and private office lets from our Southampton business centre. You can check availability and book The Ordnance Suite for your chosen date online. If you have any questions or would like some more information about our interview room at Director General’s House, please get in touch. Email us here or call 01727 260 177 with your query.